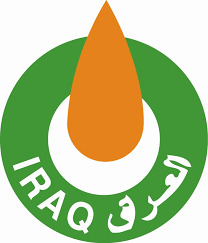 The Iraqi ministry of oil declared its primary oil exports for the previous May 2016 according to the primary statistics of (SOMO) company. Mr. Assim Jihad the spokesman of the ministry said that the exported oil quantities from the middle & southern fields for the previous May was (99.205.367) million barrels, and the outcome was (3.745.268) billion dollars. He said also that the daily exportation average of May was (3.200) million barrels/ day. And there was no exportation from Ceyhan port because of the lack of commitment from the provincial government of Kurdistan with the oil agreement between the province & the federal government. He said also that the oil price for March was more than (37.753) dollars for the single barrel.